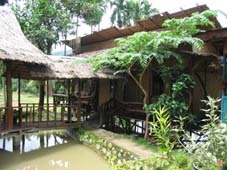 Nora's Homestay, run by the fabulous Nora is located off the main road running into Bukit Lawang. Ask your bus driver to drop you off before getting to the Bukit Lawang bus terminal. It is not well sign posted. 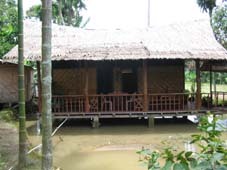 Rooms start from 30,000Rp per night. Have you stayed at Nora's Homestay?